These savory meatballs are loaded with flavor—feel free to add the red pepper for an extra zing or omit if you’re not a fan of the heat. The roasted grapes add a little sweetness and moisture. 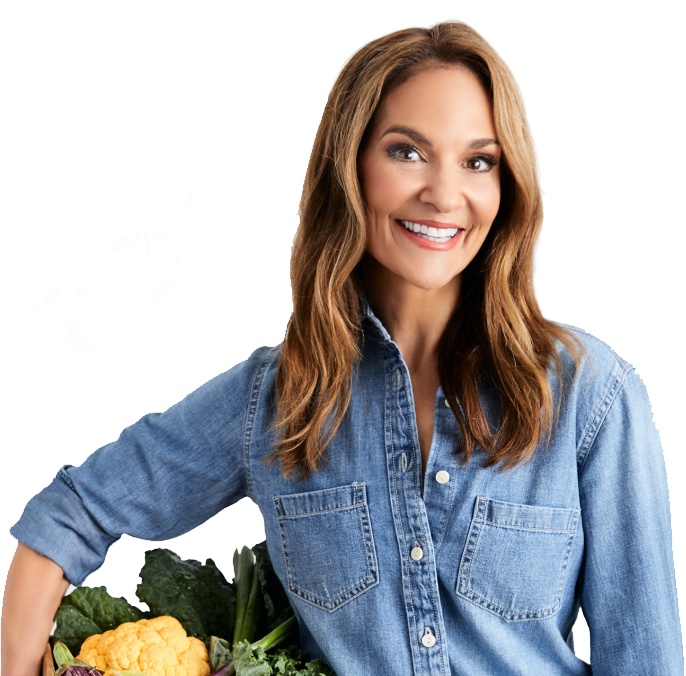 This recipe combines four energy-boosting ingredients: dark-meat chicken, Swiss chard, walnuts and purple grapes. Dig in to recharge. 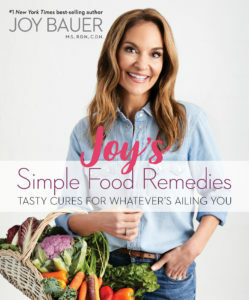 For more healing foods and recipes, check out my new book, Joy’s Simple Food Remedies. Preheat the oven to 350˚F. Line a rimmed baking sheet with parchment paper. Form the meatballs into 16 golf-ball-size balls, keeping them light and fluffy. If necessary, reapply oil spray to your hands to prevent sticking. Place on the prepared baking sheet and bake for 15 to 20 minutes. While the meatballs are cooking, add the grapes to a separate bowl and mist with oil spray, tossing to coat evenly. Sprinkle with a dash of optional salt and pepper. Set aside. During the last 10 to 12 minutes of the meatballs cooking in the oven, remove the baking sheet, and scatter on the seasoned grapes. Place back into the oven until the meatballs are finished cooking and the grapes are roasted and slightly puckered. Garnish with chopped parsley or basil and walnuts. Try my Chicken Parm Meatballs and Savory Swedish Meatballs!